The big boys goof around in Eger, Hungary. Our story has been featured in Expat Magazine, from expat.com! 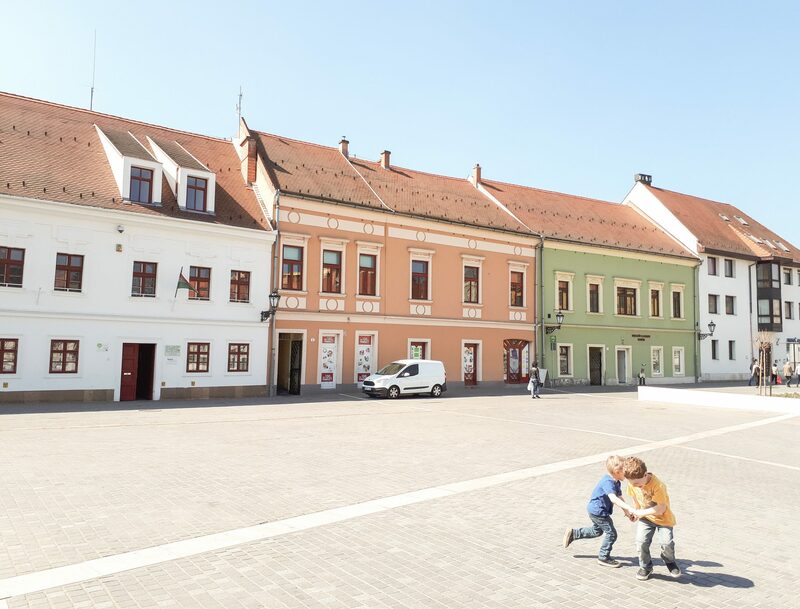 Matthew was pleased to discover (upon moving from the US to Hungary) that Budapest is incredibly child-friendly, as he and his wife moved from Bellingham, Washington to Budapest, Hungary with their three young boys. Here he tells expat.com about life in Hungary so far, and his favourite things about the country. Read the entire interview over at expat.com. If you’re not familiar with Expat Magazine, check it out. It’s a great online magazine that features useful news and information from the world over, designed for people relocating for work or school to make the most of their new home. We have been honored to be featured by expat.com in the past, when they surprised us by naming us a parenting blog of the month! 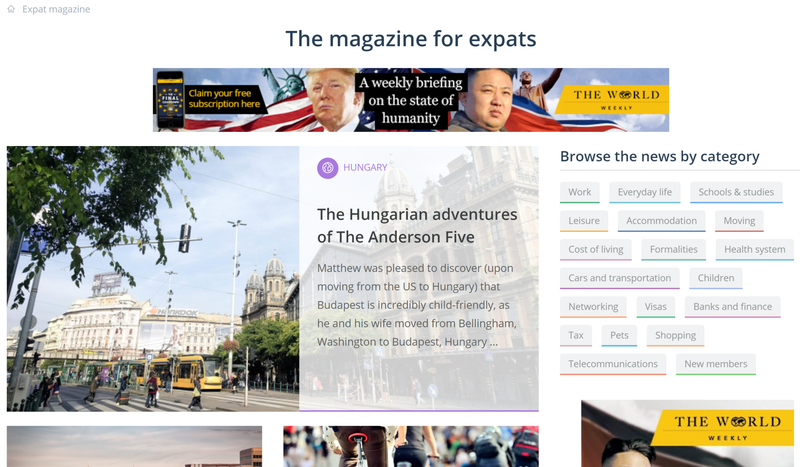 Budapest Bound was featured in Expat Magazine’s July issue!